Joslyn Art Museum going natural! 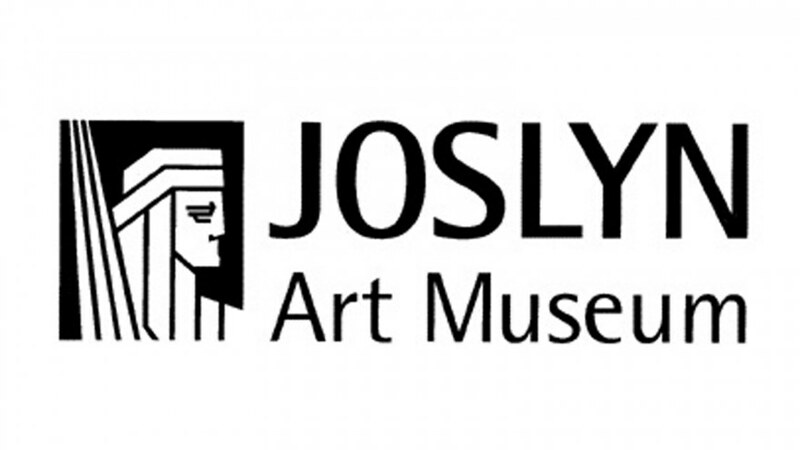 Omaha Organics supports Joslyn Art Museum each year with a small donation. 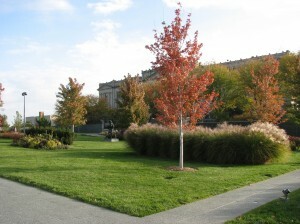 Did you know the grass at the Joslyn Art Museum is treated organically? 2013 was a very exciting year at the Joslyn Art Museum, following some of the most intense summer droughts in 2011 and 2012, which were brutal on most lawns. 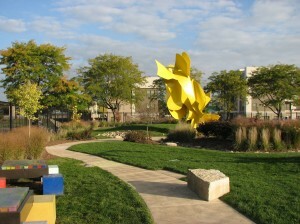 Joslyn Art Museum made some pretty drastic changes to their lawn and landscaping by converting their typical 5, 6, and 7 step synthetic based programs to one that was nearly all organic and natural. While it was an experiment for landscaping maintenance technician Kyle Johnson, it was nothing new for Omaha Organics Lawn Care. 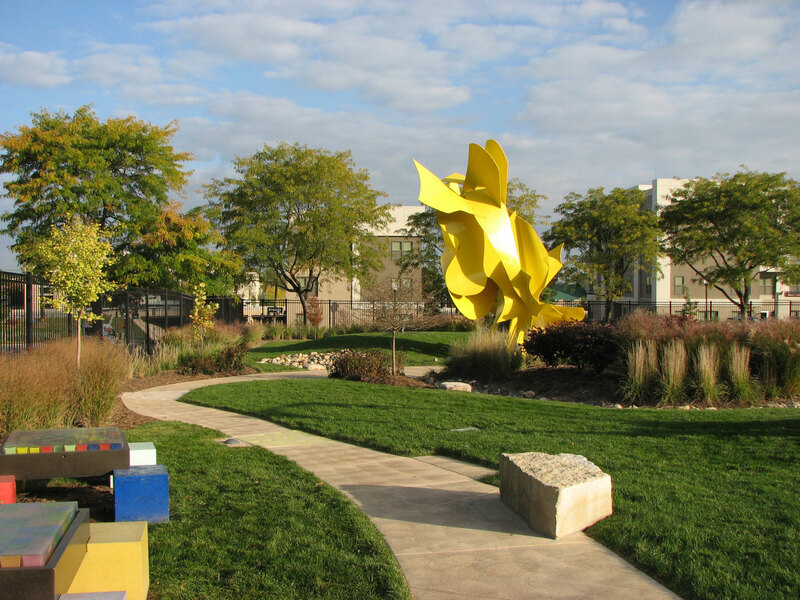 With the guidance from Rob Elder, Omaha Organics Lawn Care founder, Joslyn Art Museums turf is now in the process of being another safe lawn in Omaha. Kyle Johnson had a vision and went for it. The shift from synthetic to organic was driven by a desire to make their campus as safe as possible, but also to improve the soil quality and over-all growing conditions for their turf, trees, and landscape plants by amending the soil. The complimen ts the Joslyn Art Museums turf was receiving were great! With a few applications of Omaha Organics 9-0-0 corn gluten, 3-1-5 alfalfa, several applications of compost tea, NO synthetic pre-emergent, NO grub control, NO fungicides and mowing at the proper height made it visible to everyone that the turf was showing signs of improvements and becoming greener than ever. Please join the Joslyn Art Museum in celebrating their membership to the Nebraska Statewide Arboretum by visiting the gardens this season! We hope that you’ll enjoy your time there a little more this year, knowing that they work hard to make their campus as inviting, beautiful, and safe as possible for everyone. To learn more about the natural organic lawn care and garden products that Omaha Organics uses please visit our natural lawn products page. class="post-template-default single single-post postid-501 single-format-standard samba_theme samba_left_nav samba_left_align samba_responsive wpb-js-composer js-comp-ver-5.0 vc_responsive"